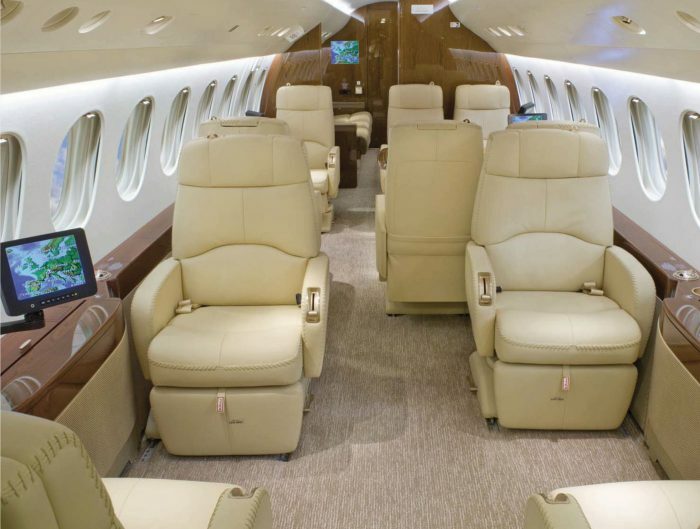 The private aviation company introduces VistaPet, a service that offers first-class treatment for dogs, cats or other animals that fly with you. VistaPet can include four weeks of fear-of-flying therapy for your dog—with the exception of Underdog, canines have a natural aversion to flying. 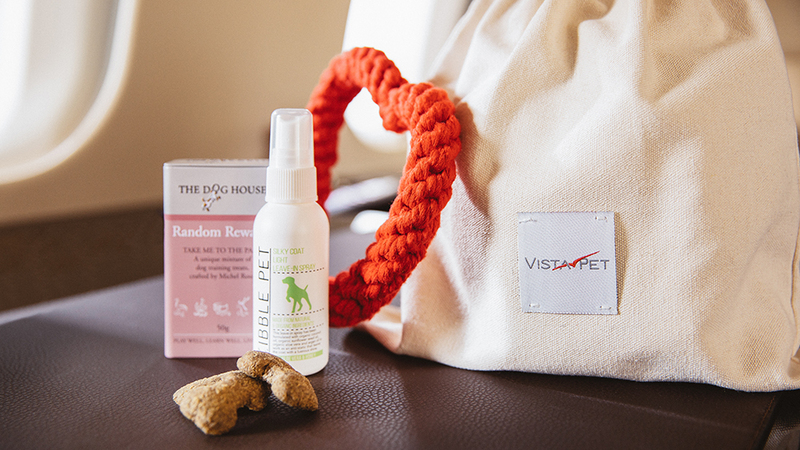 The service also includes a bag full of pet treats that you can dip into during the flight. 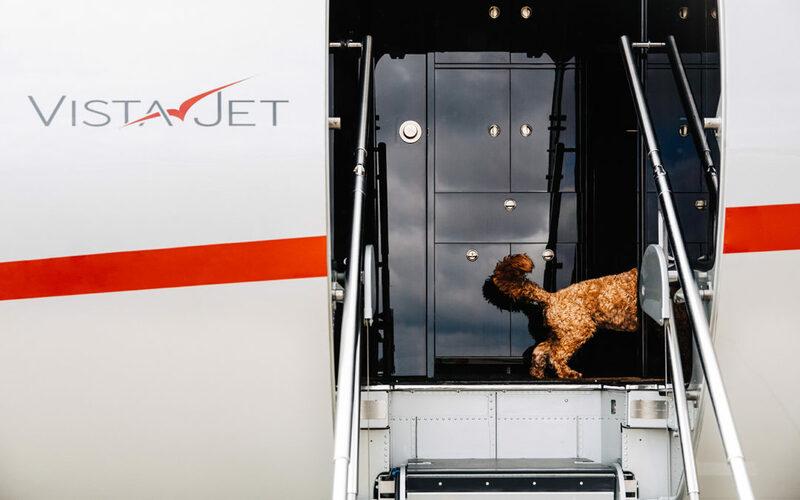 In addition, VistaJet’s reps will offer recommendations for pet-friendly lodgings and activities (pet yoga, perhaps), as well as pet walkers and trainers, in the city to which you are traveling. 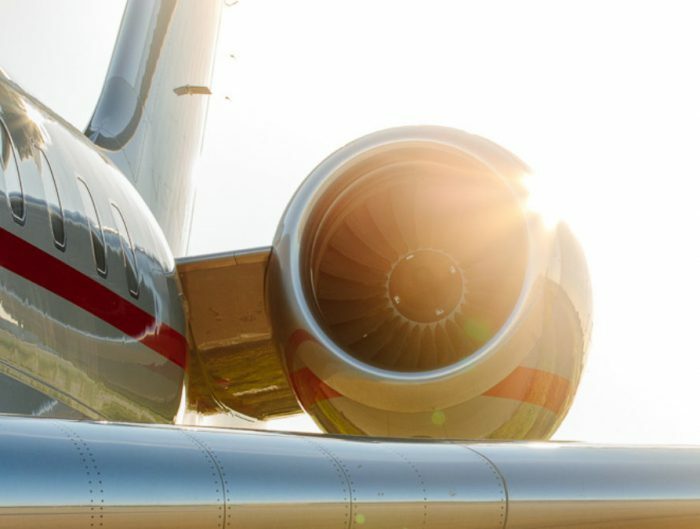 Also, before you fly, VistaJet will fill you in on any details you need to address—vaccinations, permits, etc.—before bringing your pet to a particular destination.